Kalymnos is a top scuba diving destination in the Aegean sea, Greece and the Mediterranean. Kalymnos Island is a perfect place to start scuba diving. Or to get your certification course. Or to practice your advanced diving skills! The sea round our beautiful island is clear, with high visibility and low smooth currents. The excellent rocky sea floor has a rich ecosystem and lots of caverns, reefs, walls and wrecks. 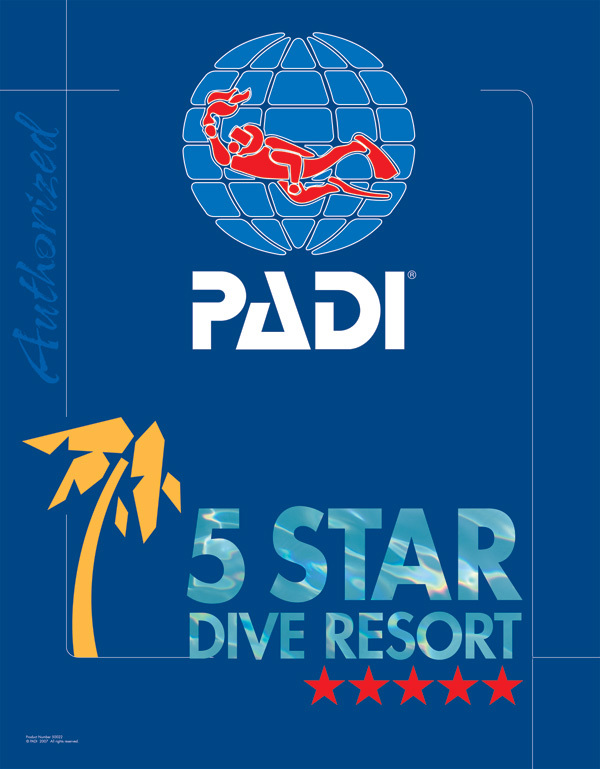 What will you see scuba diving with us. 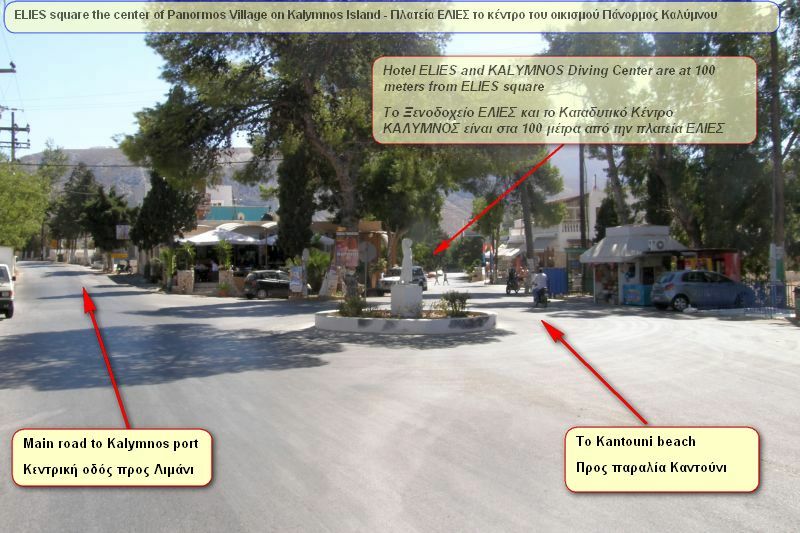 Kalymnos is a divers friendly island! 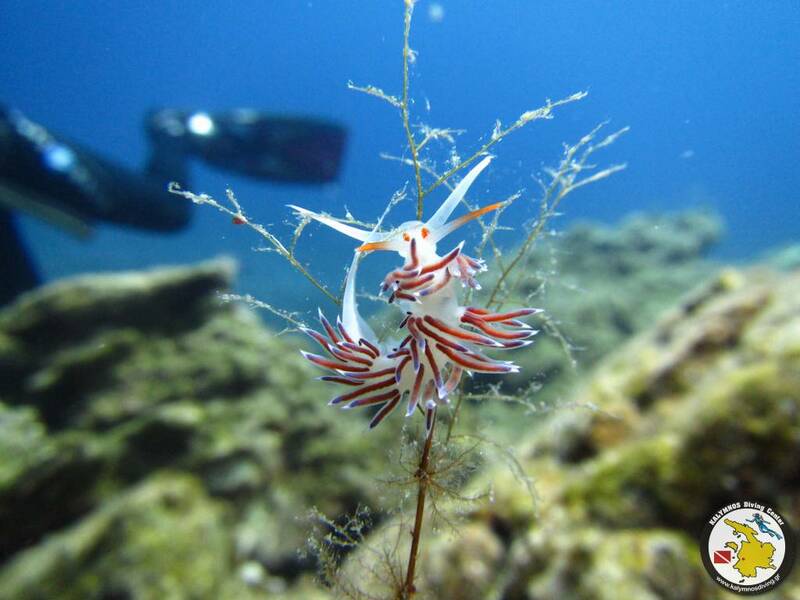 The long diving heritage of Kalymnos island will add an extra flavor to your scuba diving quests. Hyperbaric chamber in Kalymnos Hospital.